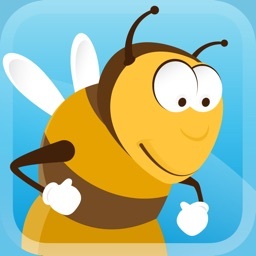 "If you want your kid to be a better speller, then download this app now! 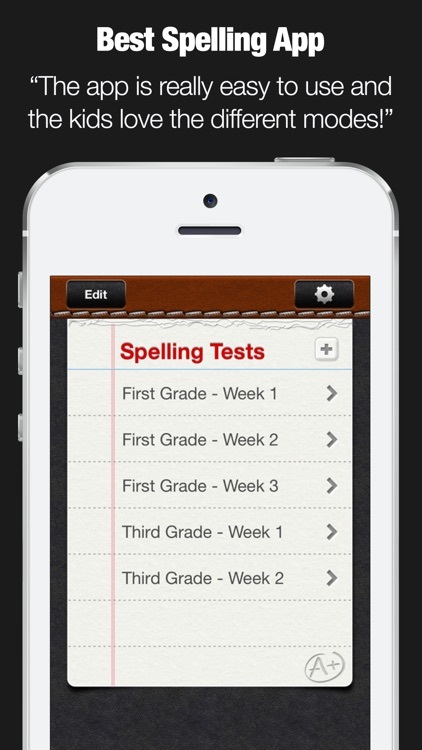 With this app spelling tests become a fun activity that your kids look forward to each time." WHAT MAKES A+ SPELLING TEST UNIQUE? 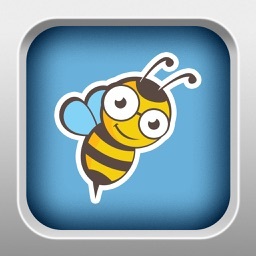 - Track your kids progress and quickly see how they are doing for each test they took as well as which words if any they are struggling with. - Submit homework by email! 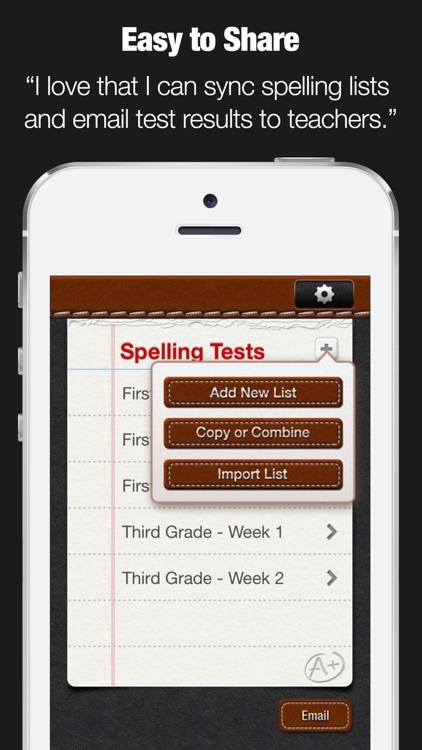 After taking a spelling test, just click to submit the results instantly to your teacher. HOW TO USE A+ SPELLING TEST? 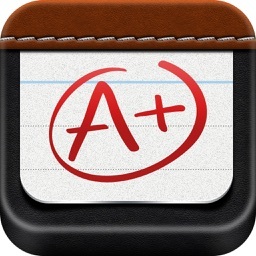 3.1 Each time you take a test, you see a detailed report with all the words you got right and wrong. 3.2 Next to each word, you see a green (correct) or red (wrong) indicator so you can quickly see what words kids tend to struggle with repeatedly. 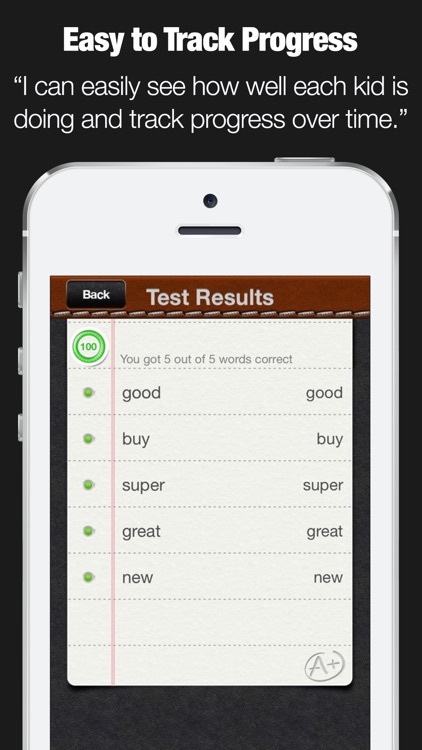 Ace it - Instead of taking a regular test, when you click to "Ace it" you have to keep repeating words until you spell them correctly. Since feedback and repetition is the best way to learn, your kids will improve even faster and enjoy it because by the end they will have aced every test! 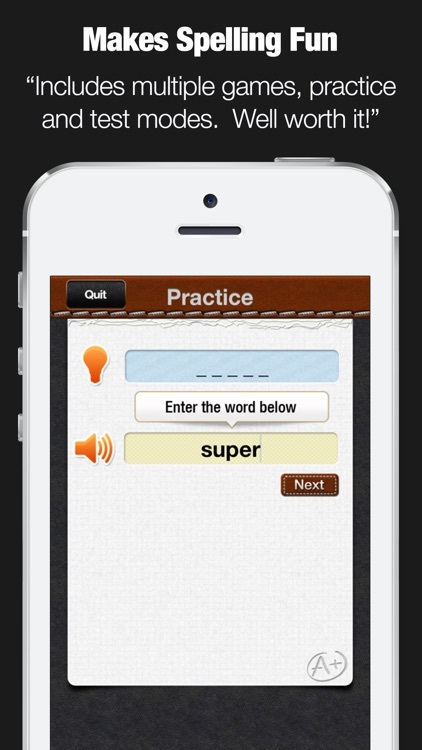 Practice - The practice mode does not track your score and offers a quick preview of each word when needed with just one click. 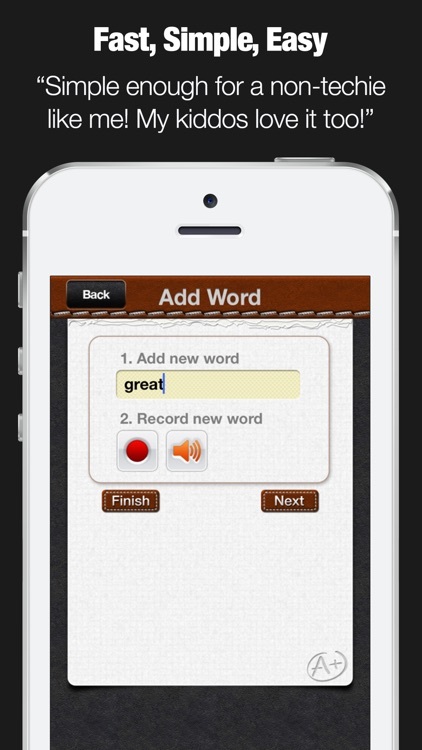 Its a fun and easy way to get familiar with especially challenging new words. Review mistakes - With each test you took, you can choose to quickly just retest any / all mistakes. 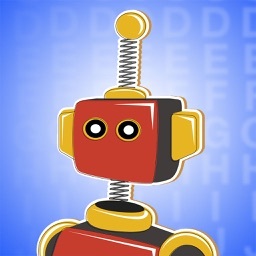 In addition, on the main page, you can always click to review all the words that were misspelled on their last attempt. Enhanced email submission - Can't remember your kids teachers email? No problem. Enter it only once on the settings page and each time you click to email out the test, the teacher's email address will be pre-filled in the TO field. Clear Test Scores - at any time, you can delete all previous test scores from the settings page with one click or delete individual test scores one at a time.